Do you live in the United Kingdom and are you interested in adopting embryos so you can give birth to your adopted child? It may be possible even though you don’t live in the United States. Prior to being matched with embryos, you will have an adoption home study. 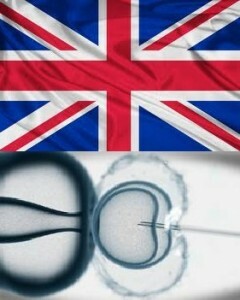 The Snowflake Embryo adoption program is available for people worldwide, including the United Kingdom.